Golden Meadow – Shortly before midnight last night, Troopers with Troop C responded to a single-vehicle fatality crash on LA 308 near East 165th Street. The crash would claim the lives of 37-year-old Michael Barthelemy of Galliano, 2-year-old Trisha Barthelemy of Galliano, and 17-year-old Zackary Cheramie of Golden Meadow. The preliminary investigation revealed Barthelemy was traveling north on LA 308 in a 2005 Nissan Frontier. For unknown reasons, he ran off of the roadway to the right while in a left curve. Barthelemy overcorrected to the left, crossed LA 308, and entered Bayou Lafourche where his vehicle became submerged. 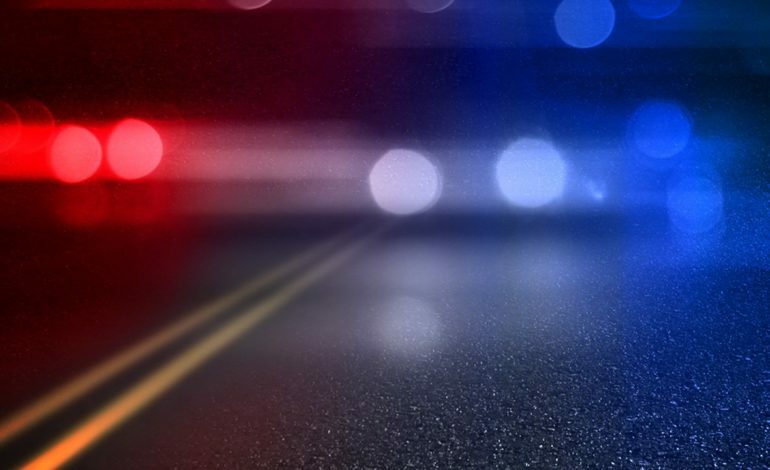 Barthelemy and his two passengers were unable to exit his vehicle and they were pronounced deceased on scene by the Lafourche Parish Coroner’s Office. Impairment is unknown as a factor in this crash and standard toxicology reports are pending the Lafourche Parish Coroner’s Office. Michael Barthelemy was properly restrained and Trisha Barthelemy was properly restrained in a car seat. Zackary was not restrained during the crash.